2017 Tech We Just Gotta Get our Hands On! Happy Green Monday…Wait, what is Green Monday? 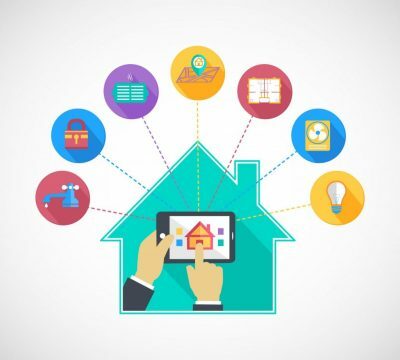 Our hat’s off to c|net for this cool update… Everyone looking to tackle their holiday shopping and save some money in the process can look to their trusty home automation device from Amazon for help. Thanking You for an Amazingly Successful Launch! Tech can Save Your Child from a Hot Car Death!